I am a major tea addict. See what I mean? 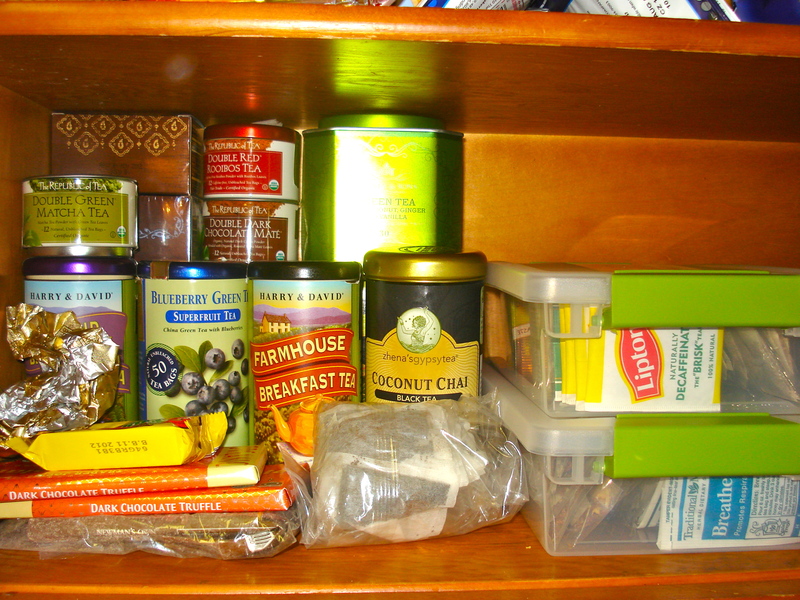 I must have twenty boxes of tea cluttering up an entire shelf in my kitchen cupboard. Black tea, green tea, herbal tea. Half-empty boxes, plastic bags, canisters. 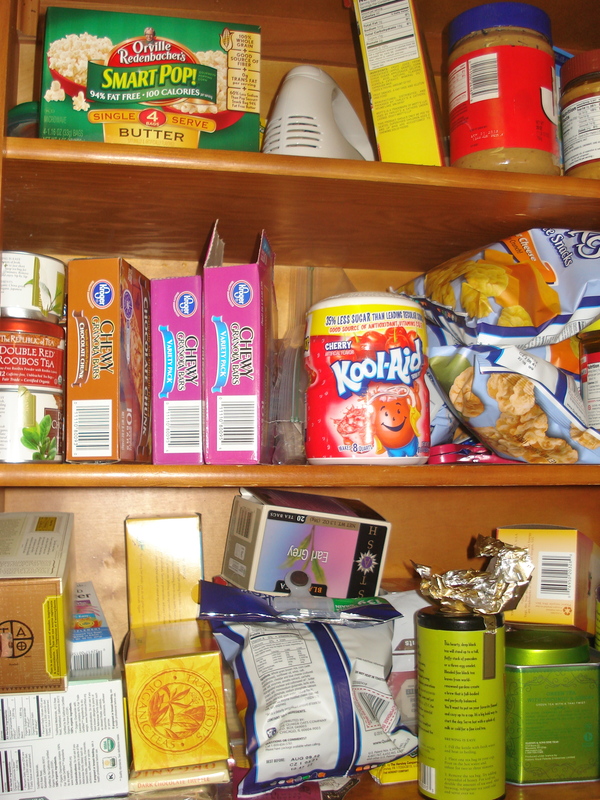 I’d practically start an avalanche of boxes anytime I opened my cupboard to brew myself a cup. Tea is something that makes me feel happy and centered, but it was beginning to be stressful — the opposite of what I want! So, today I went to Target and bought two small stackable containers with snap-on lids. They were less than $3 each. I am using one for black tea, and the other for green & herbal tea. 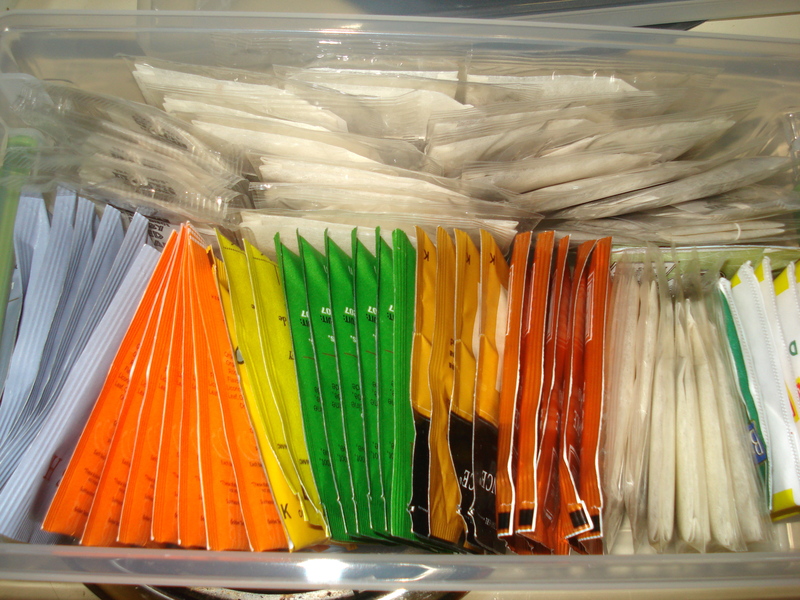 I emptied out my various half-empty boxes and placed the individual tea bags into two neat rows in each container. Now not only do I have a LOT more room in my cupboard, I also have a better idea of what kind of teas I have! Never again will I reach into a box for my favorite ginger green tea and find nothing but emptiness! YAY! 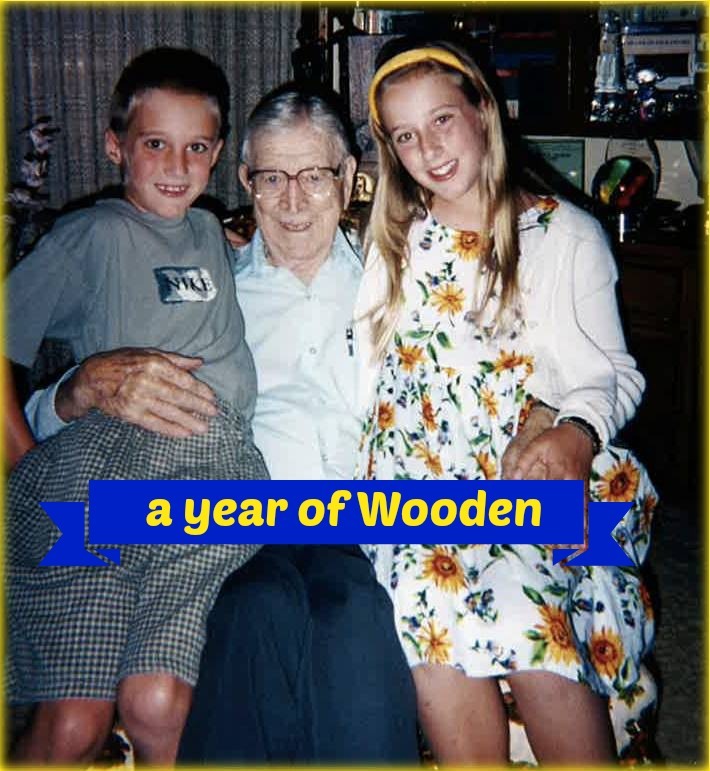 In fact, think I’m going to curl up with a cup of tea and a good book right now. Organization task of the day: complete!